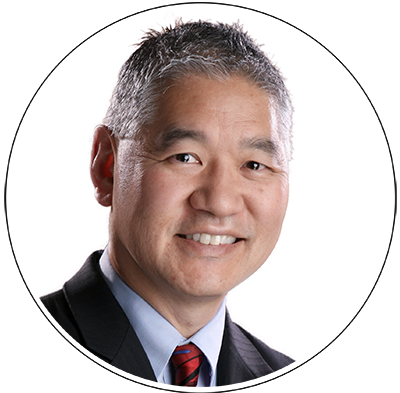 Dean Kato was instrumental in increasing top line revenues for technology companies for over 30 years. He applies relationship selling, sales staff management and sales channel development to create accelerated growth in manufacturing and technology companies. Dean specializes in large account management, complex sales processes, and government and international business development. For the past six years Dean has been in a senior leadership position for a $175 million corporation. Companies where he has spearheaded growth include Sundstrand, Esterline Technologies and Zodiac. Dean has successfully opened new markets in direct government/defense and international markets. He created win-win partnerships and long-term agreements with clients like Boeing, EMBRAER and Honeywell. One of Dean’s key areas of focus is direct government sales to the defense market, through DoD/Pentagon contacts as well as programs created through obtaining legislative funding for development. He has called on supply chain, design and user organizations throughout the Army, Navy, Marine Corp and Air Force. Dean also continues to work on operational excellence with clients, taking on roles as chief operating officer or general manager. Growth goals require commensurate expertise and system implementation to meet ever-increasing compliance and performance goals. Focus areas for improving performance include on-time delivery, margin increase, quality systems and training. Dean graduated from the University of Washington with degrees in mechanical and industrial engineering. He is a member of the Seattle Pacific University board of trustees and the New Horizons board of directors. Dean spends time off boating and as a private pilot, ski and scuba instructor.